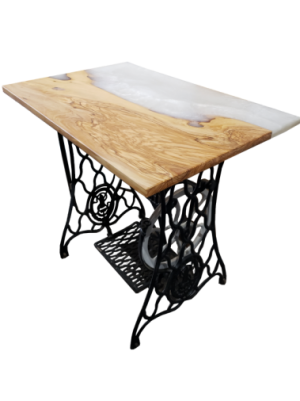 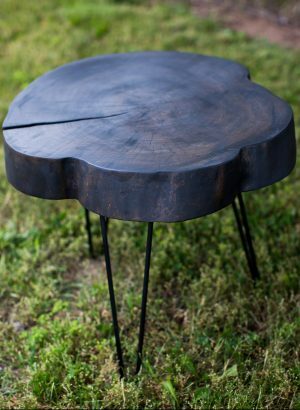 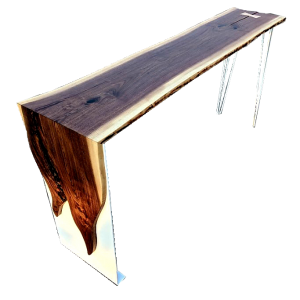 This pub height table is beautiful and great for the man cave. 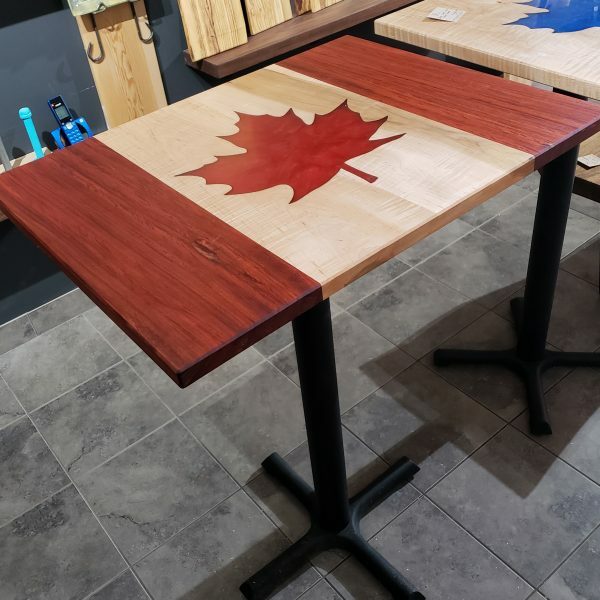 Celebrate Canadian Pride with this one of a kind, high quality table made from Curly Maple and exotic Red Padauk wood. 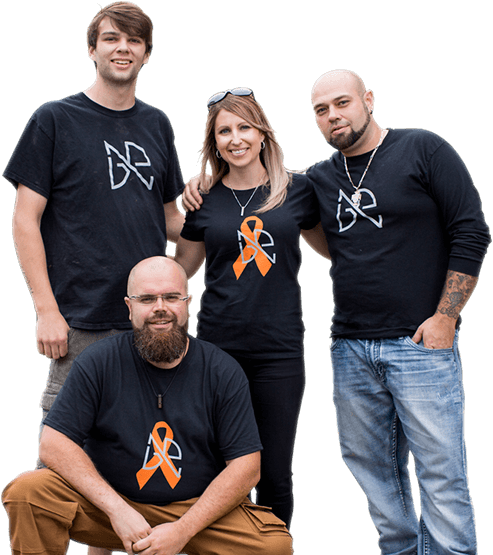 The large epoxy maple leaf in the center is just stunning.